Our Pure CBD oil for pets aids your pets suffering from declining health. Including physical, mental and behavioural concerns. We use CO2 Extraction which is the best, cleanest and safest possible extraction method to ensure our CBD products contains full spectrum cannabinoids. We never compromise on quality and our Pure CBD Products. It only contains the finest and purest CBD paste from organically grown hemp plants from Europe. Administering CBD Pet Solution is simple. Just add it to your pet’s food or favourite treat and the oil will get absorbed quickly through the digestive process. This CBD oil for your pets has many therapeutic benefits. It may help your pet feel more relaxed. Which, in turn, helps pets with aggression issues, self-trauma, cognitive problems, excessive barking and urination/marking problems. It also provide therapeutic benefits in older pets that are starting to experience declining mobility. 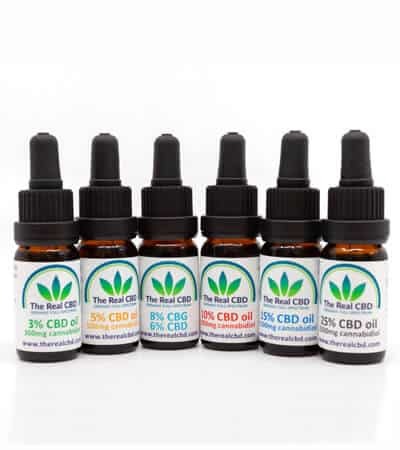 Some pet owners have reported using CBD Pet Solution to help with the effects of epileptic seizures. If you want more information about what CBD can do for your pet click here.